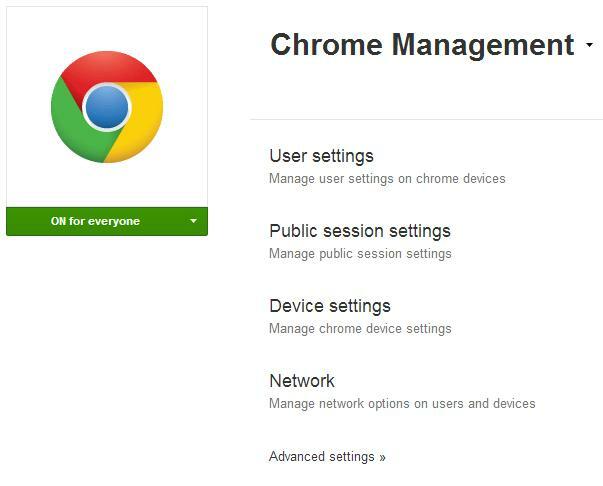 If you are currently using Google Chromebooks with Transparent filtering and you want to use SSL Intercept, you will need to configure the Chromebooks to use the WAPD Automatic configuration script. Google does not recommend that you use a Transparent Proxy with SSL inspection. First, you must have the following setup and configured before you begin. 3. Then select User Settings. 5. When you are done click on the "Save Settings" button on the bottom of the screen and then you can log out of the Google Apps Admin Console. 8. Test - Open a website that should be blocked and you should see the "Access Denied" page for your school. Article has been viewed 2.1K times.